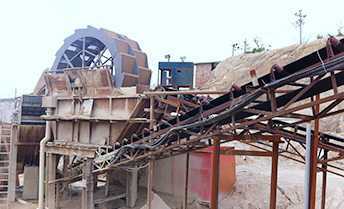 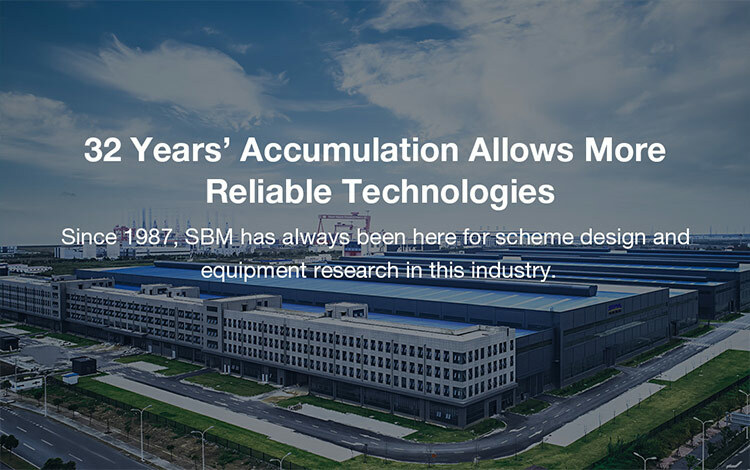 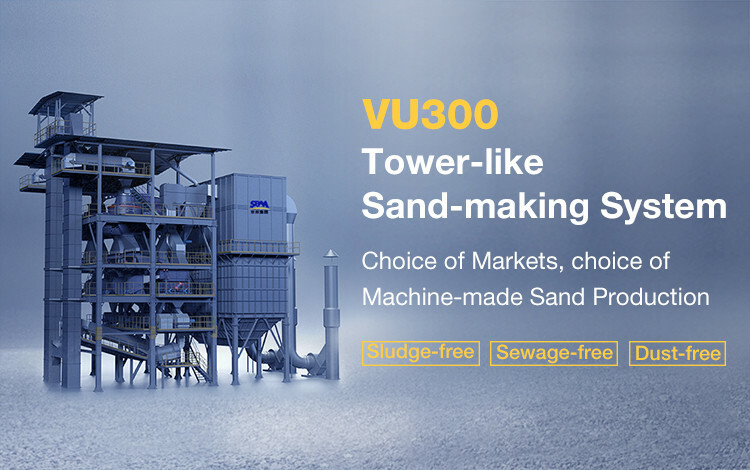 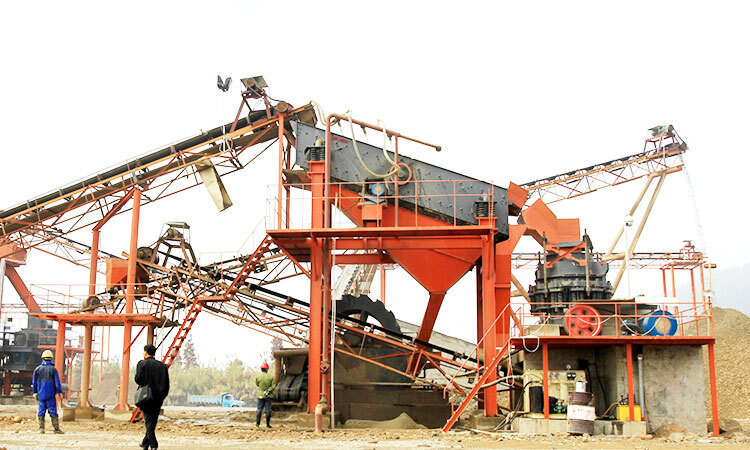 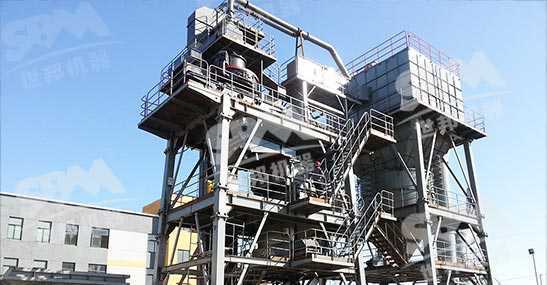 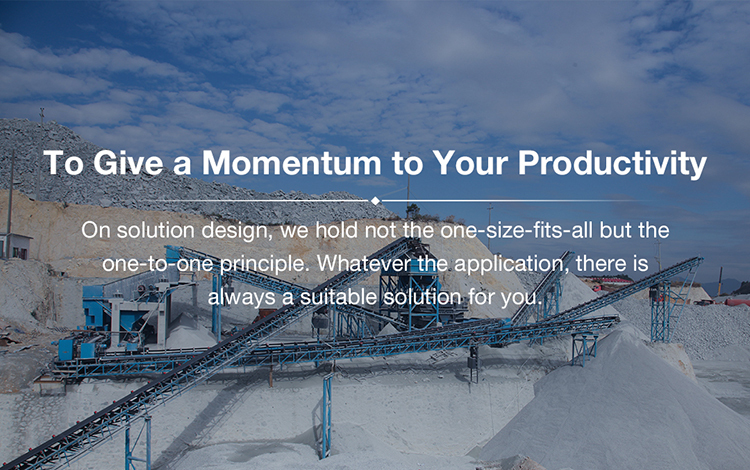 SBM is a professional and famous aggregate crusher manufacturer. 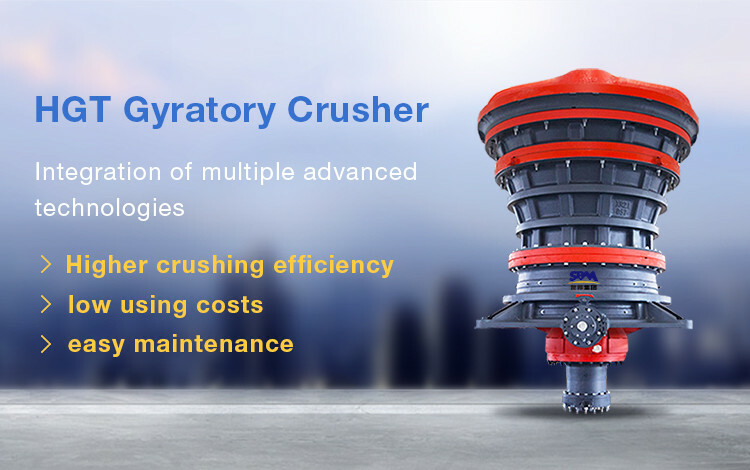 SBM crushers having exported to 160+ countries, including Jaw Crusher, Cone Crusher, Sand Maker, Mobile Crusher, Impact Crusher, and Crushing Plants. 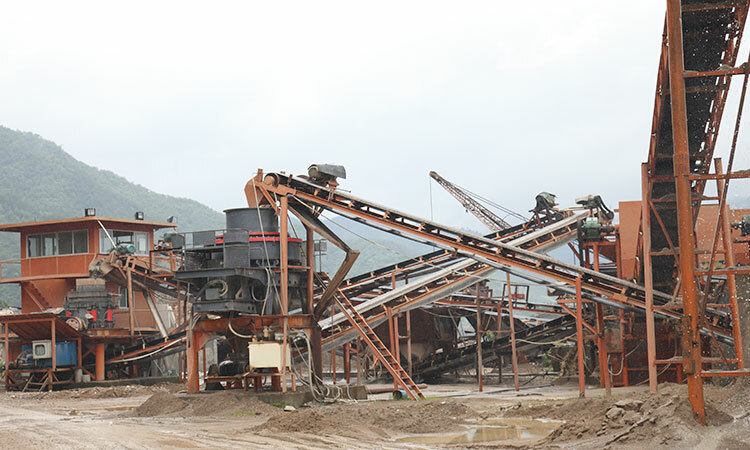 Working time: 14 hours Feeding material: cobblestone Output size: 0-5mm Main equipment: PE600*900 jaw crusher (1 set), CS160 cone crusher (1 set), VSI1140 impact crusher (2 sets).